Just the thing for someone who loves to draw! 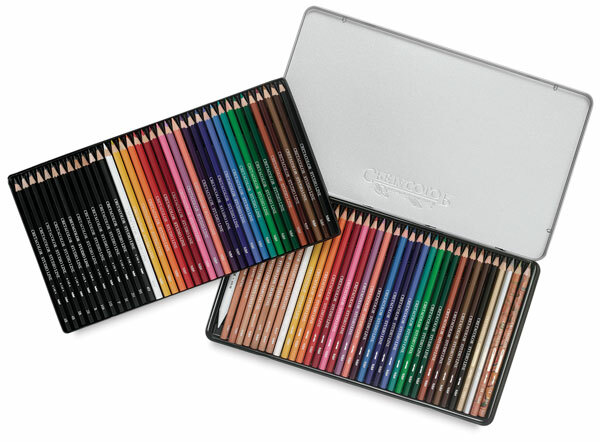 The Cretacolor Artists' Studio Set holds 24 colored pencils, 24 watercolor pencils, 12 graphite pencils, seven Artist's pencils, two metallic colored pencils, two multicolor pencils, and a blending stick — 72 pieces in all! These very high-quality drawing materials are made in Austria and packaged in a sturdy metal box.